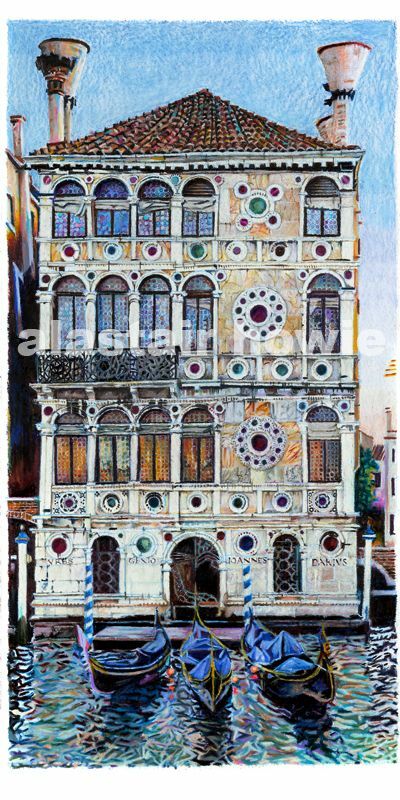 Palazzo Dario is situated on the Grand Canal in Venice. 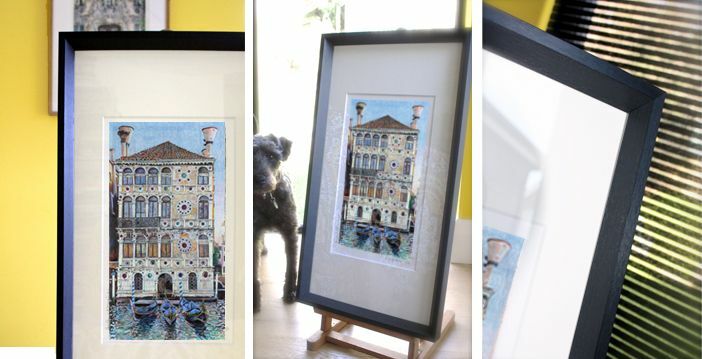 It's hardly surprising that this is one of the buildings most loved by artists given its rich quality of detail and colour. Claude Monet painted the building several times and the palace was held in high regard by the renowned english art critic John Ruskin. Palazzo Dario is reputedly the most haunted building in Venice perhaps because it was built over the site of a cemetry for the Knights Templar. There are many tales of misfortune which came upon owners of the palace over the centuries, so much so that Woody Allen backed out of his plans to purchase it. Nevertheless the current owner whose identity is unknown allegedly paid 11 million dollars for it.